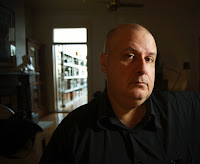 With films like THE CROW (1994), DARK CITY (1998), I, ROBOT (2004), and his latest film GODS OF EGYPT (2016) to his credit, Alex Proyas has established himself as one of modern cinema's most exciting visionaries. 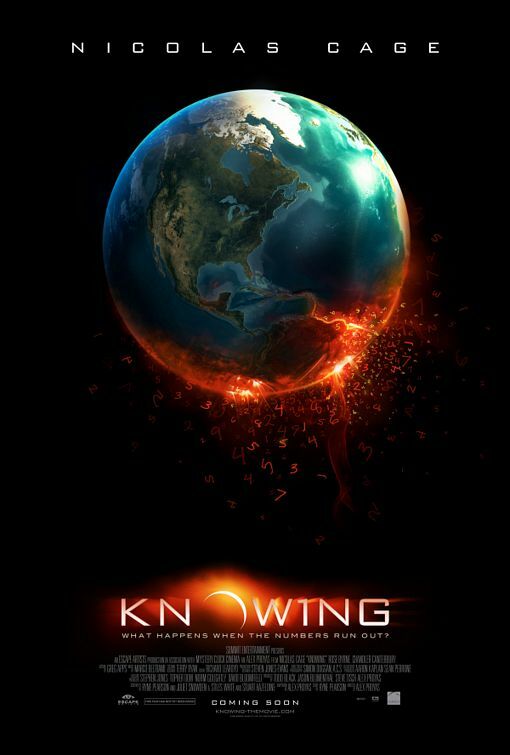 In the final part of our three-part interview, I spoke with Alex about making the sci-fi thriller KNOWING (2009) with Nicolas Cage, and his latest fantasy entertainment GODS OF EGYPT (2016), working digitally and with greenscreen, how his work reflects his worldview, originality in modern film, and fellow Aussie visionary George Miller. 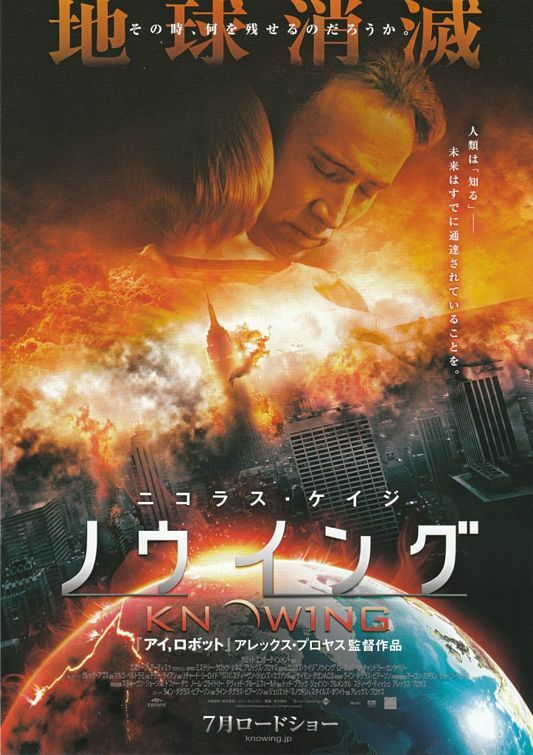 How much of your experience on I, ROBOT influenced your choice to make KNOWING? Because I, ROBOT had done so well, I was offered a whole bunch of stuff in its wake, but I turned everything down because I didn't want a big studio experience again. One is enough in my lifetime. KNOWING was a knee-jerk away from the experience I'd had on I, ROBOT. It was not only made in a short amount of time but also with a small budget, although it was still a $50 million movie. The lower budget brought me some freedom, and I very much wanted to be left alone again to do my thing. KNOWING was a great experience in terms of me getting to do exactly what I wanted. Why did you decide to shoot the film digitally? I like to take stills, and at the time of KNOWING I was doing a lot of digital photography, so I embraced the opportunity to shoot digitally for the first time on KNOWING. I had considered shooting GARAGE DAYS and I, ROBOT digitally, but I wasn't happy with the look I was getting back then. By the time it came to KNOWING, with the RED camera. digital cameras had gotten pretty damn good. The RED camera doesn't look like film but I think it looks even better. I certainly like the way you can work with it. KNOWING was an attempt to approach everything in a very naturalistic style. GODS OF EGYPT was very much a departure in terms of style, but I am heading back to the naturalistic style for my next movie. Digital offers the opportunity to light less, or if at all. I'm heading towards working with as much available light as I can. What attracted you to KNOWING? I was reading the script and I started thinking ''Maybe they will actually end the world in the story. Wouldn't it be cool if someone did that? But this is a Hollywood movie, so they'll never do that. '' And they did end the world in the script! I thought that was a very brave thing to do, and that's why I made the film. When we got the studio involved I told them ''Whatever happens, no matter how the movie tests, you have to understand that the movie is going to end this way. Otherwise I will walk off the project. '' They said ''OK, we get it. '' After that, everything was icing on the cake. What was it like working with Nicolas Cage? Nic is great. He's a wonderfully eccentric guy in the most lovely and charming sense. We got along really well, and I hope I can work with him again. Was it your intent to pay homage to films such as those made by Ray Harryhausen with GODS OF EGYPT? It was really inspired by movies I saw as a kid at the drive-in and on TV, like the Harryhausen movies yes, and also later on, larger than life adventure stories like RAIDERS OF THE LOST ARK. 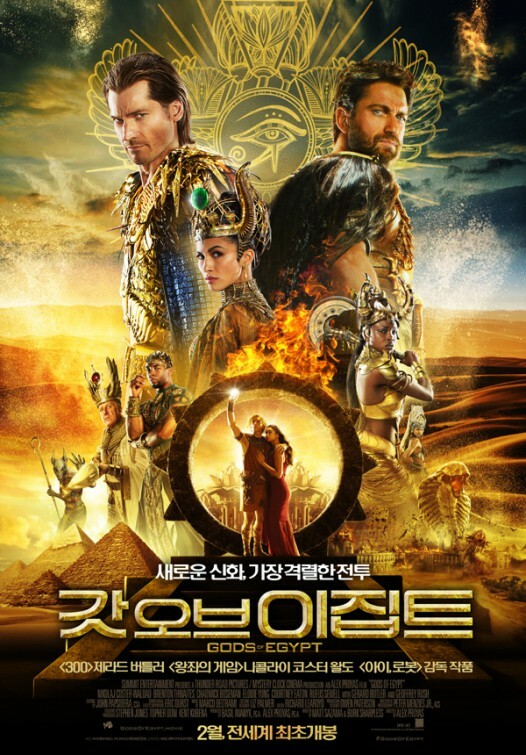 Egyptian mythology is not something you can easily translate to a completely serious movie. It's pretty out there. We roped it in quite a bit. I think some people didn't know what to make of GODS OF EGYPT, but believe me, we were being conservative! I very much wanted it to have a tongue-in-cheek spirit and to be a lot of fun. I'm not quite sure what some people thought they were going to be seeing, but that's the film that I made. With all the greenscreen work on the film, was it a challenge to control the performances of the actors? No, not really. I'd done a fair bit of it already, and most actors have had the experience of working with greenscreen already. Will Smith was particularly brilliant at it. It was a little bit unusual back around I, ROBOT, but he had already had that experience on multiple movies. Kids don't have a problem imagining things, and most actors are kind of big kids anyway. If I say ''Right, run because there's a big monster chasing you '', they get it. Actors are used to using their imagination. Visual effects and acting work well together. How long did you spend in creating the world of the film? That was a huge undertaking. It was probably three years from start to finish. I didn't want it to be an historic world, I wanted it to be a fantasy world. There was some research done in terms of Egyptian style, but beyond that it was more about imagination. Whenever someone would show me something from Egyptian mythology I would often discount it as not interesting or original enough. The shoot was one thing, but post-production took forever. Resources were not what they should have been. It was an expensive movie but the budget was no way near enough what was needed to do justice to everything. I was a little disappointed with some of the final visual effects, although some of them were great. Once again I had the experience of a micro-managing studio. This was the studio I had done KNOWING with, so going into a $100 million plus movie, I convinced myself it was going to be okay, but unfortunately, the scale of the movie frightened them to the point where they were second-guessing every decision, every nuance, every subtlety, every moment and every detail. It was an experience I was very glad to see the back of once we wrapped the film, as my relationship with the studio had become so acrimonious and unpleasant. Did the film bring you closer to your own Egyptian heritage? Yes, it did. One of the reasons I wanted to make the film originally was because I am Greek-Egyptian and my Egyptian ancestry goes way back. My father used to tell me I was related to Alexander the Great, which I don't think is true! My Granddad was a great artist and he used to do these drawings of these super-heroic Egyptian gods that really inspired me about Egyptian myth as a kid. I wish I knew what had happened to these pictures, but I bet he drew Horas similar to the way we presented him in the movie. I always felt Egyptian mythology was really intriguing and that it would be cool to make a film inspired by it. The Greek myths and the Roman myths seem to have a lot of movies made about them, but Egyptian mythology has not had much screen time. 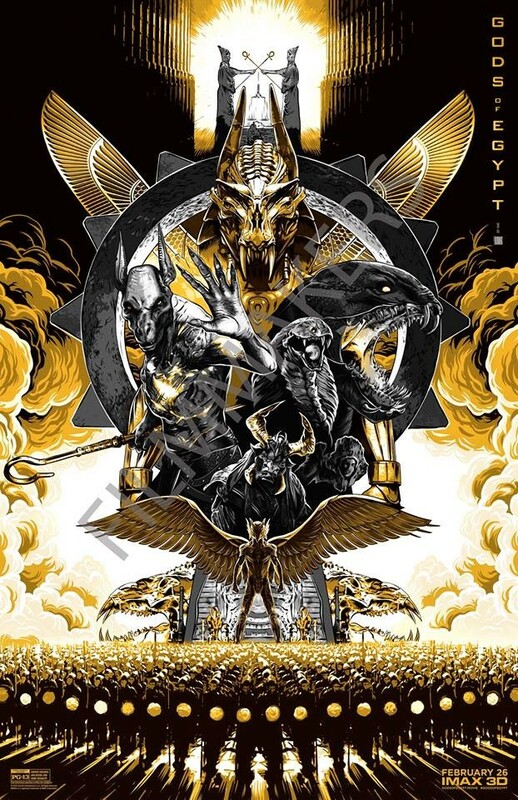 Quite a few crew members on GODS OF EGYPT also worked on MAD MAX: FURY ROAD (2015). 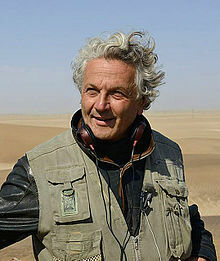 Being both Australian, sharing some Greek heritage, and both of you being interested in creating new worlds, do you share a sense of kinship with George Miller? I know George very well, and he's a good friend. There were a lot of FURY ROAD crew members on GODS OF EGYPT, but there aren't that many crew members in Sydney, and as both of our films were two of the biggest Australian films of recent years, it was inevitable we were going to use a lot of the same people! The Aussie film industry is its own worst enemy. We have this thing called the Tall Poppy Syndrome here, and George and I and other Australian filmmakers like to help and support each other because we are a small industry. George has always been very encouraging to me. I have the greatest respect for him. He's a wonderful guy and I'm so happy FURY ROAD was appreciated so much. To what extent do you feel your films reflect your worldview? I believe that the best movies are very personal movies. I believe that you are always telling the same story, although you might dress it up differently with different idioms or genres or periods. As a filmmaker you are obsessed with certain things that you are re-examining from every viewpoint in order to understand them. Some movies might reflect your obsessions more than others. I can't pick a project unless I have some personal connection to it, or the story being told has some resonance to me. With my next movie I am going to embrace that approach and tell a very personal story. It's a science fiction movie but it is visibly very inspired by my own history. With the lack of originality in films these days, I encourage filmmakers to tell stories that only they can tell, or find writers who have a unique story to tell, and make that story. In a landscape of franchises and sequels and remakes I'm personally focussing on more original stories that come from who I am as a person and as an artist. It's also the original films that seem to have more of a long-term impact. For example, people are still talking about films like MAD MAX 2 (1982) and your own THE CROW and DARK CITY. George was hugely passionate about the Mad Max films when he made them. I remember seeing the first film in the theater as a kid and it was refreshing in terms of it being an Australian movie because nobody was doing that kind of genre movie. It felt completely original to me because of the way he made it. It seems to me that the unique, rough edges of films are some of the qualities that keep certain films alive, but it's those very qualities that studios want to eradicate from them when they are being made. I equate it to a guy playing a guitar. You can hear someone's soul through a performance on a musical instrument. I think great movies should be the same. You should feel the spirit and the soul of the individual artist. That has to be the director. Sometimes it's the writer and the director but generally speaking it's the director. They're the movies that I usually like. If you don't have those rough edges or feel that soul or spirit, it takes on a very bland and generic quality. I don't like the idea of watching a movie and feeling it could have been directed by anyone. I want to see the filmmaker's soul on screen. That is what excites me.